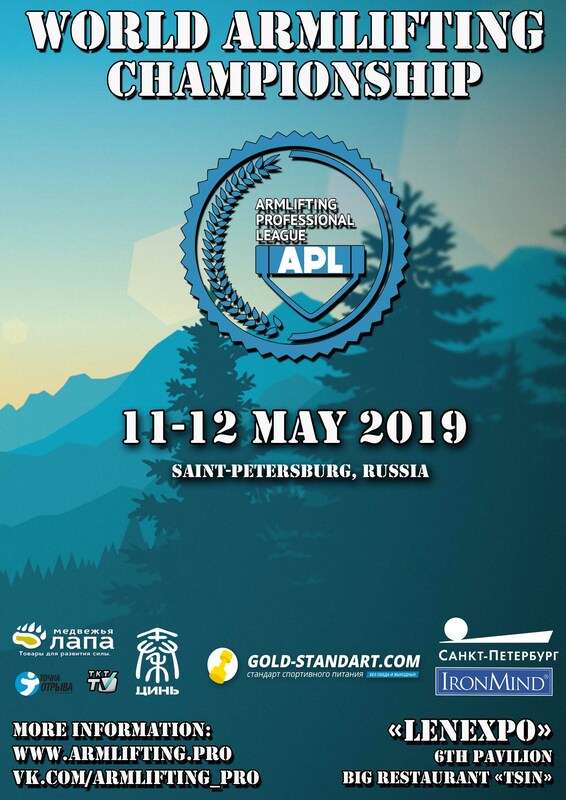 WANT TO OPEN "APL" BRANCH AT YOUR COUNTRY? Dear Guest's of our site and athletes! 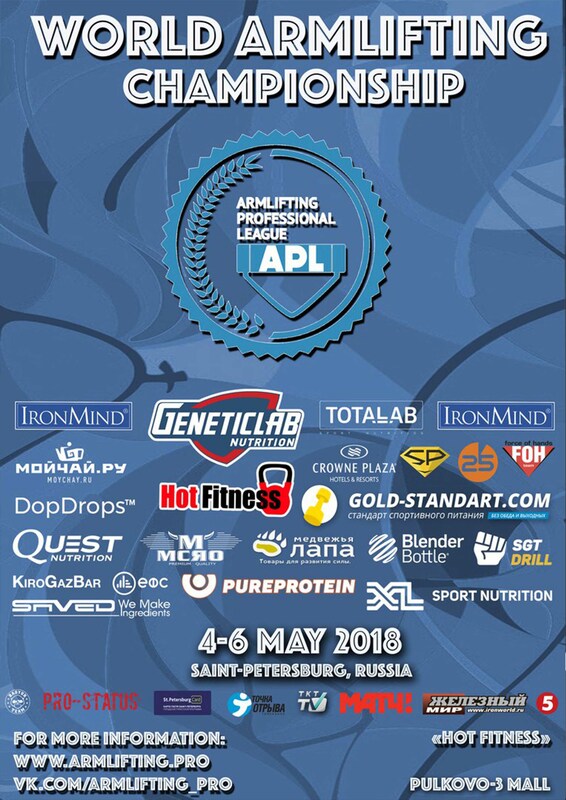 We are glad to see you here and we are very glad what you are interesting about APL and Armlifting. 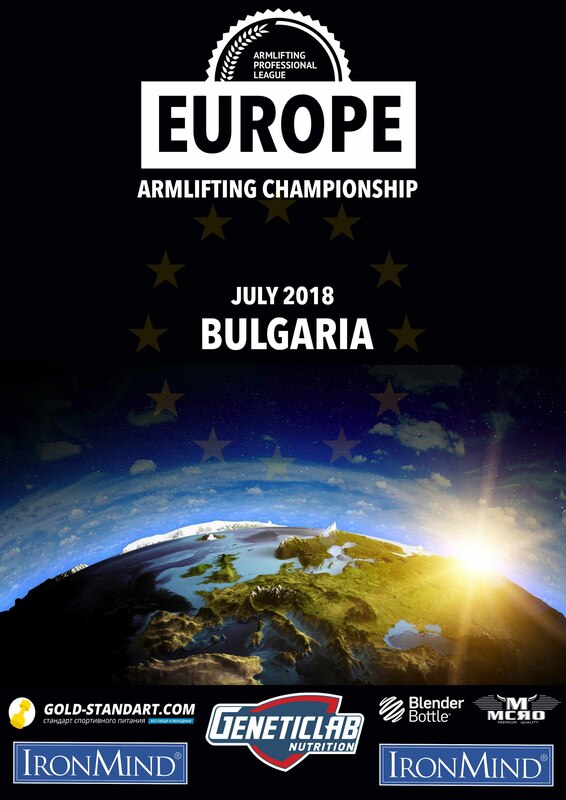 Started in 1993 in United States from IRONMIND Rolling Thunder grip tool , this sports now is 20+ countries and more few thousands peoples , who's love grip strength and armlifting competitions. Our mission - is create ways for develop armlifting to olympic level. 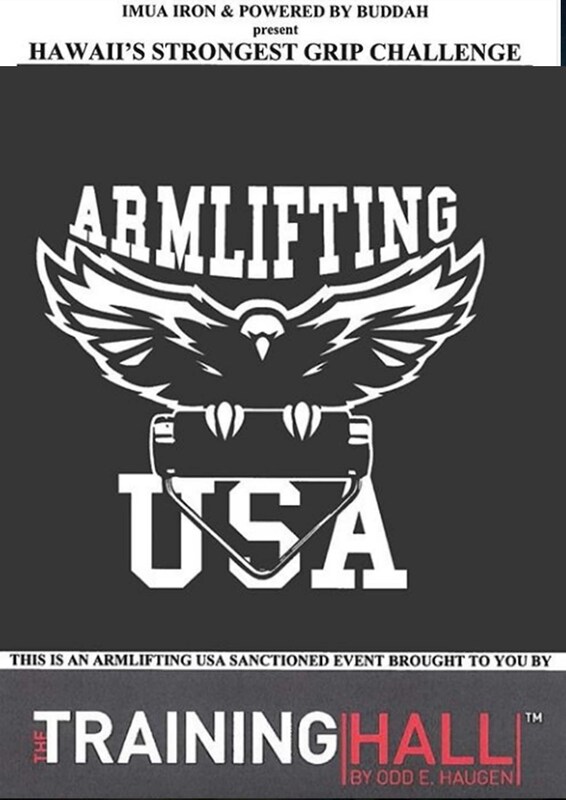 If you want to compete at our championships and professional events you need to know simple armlifting rules. Its include equipment rules, discipline rules, judgement rules, etc. 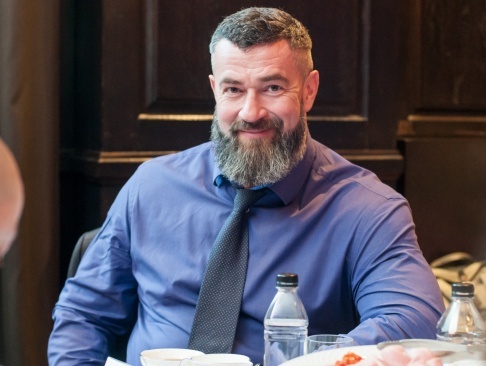 Please see links bellow: rules are aviable @ Russian and English languages.